A new study indicates that following a diet that mimics sporadic fasting over the course of 3 months reduced body weight and total body fat and improved metabolic markers in healthy adults. Notes the author, “These results indicate that the periodic [fasting-mimicking diet (FMD)] cycles are effective in improving the levels of an array of metabolic markers/risk factors associated with poor health and aging and with multiple age-related diseases.” A benefit of their diet approach is that it is easier and safer to adhere to than other types of stricter fasting. 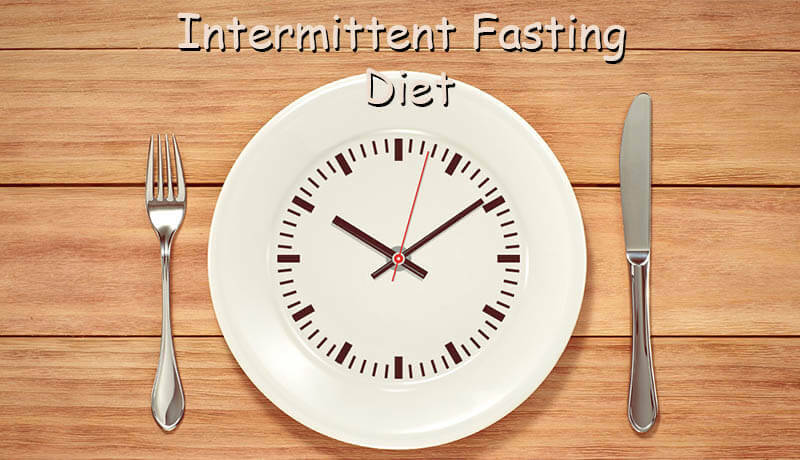 Prolonged fasting is difficult to implement in human subjects and may exacerbate preexisting nutritional deficiencies.